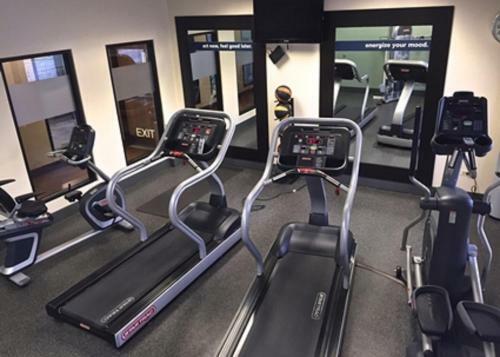 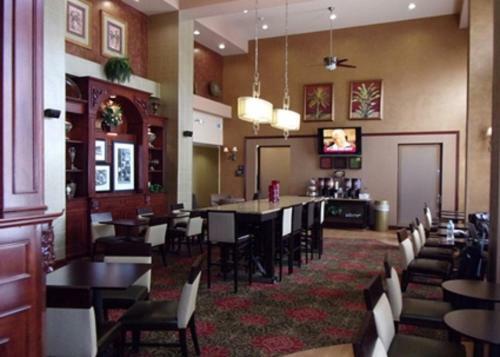 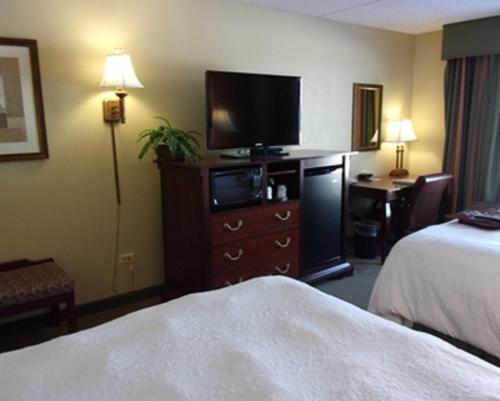 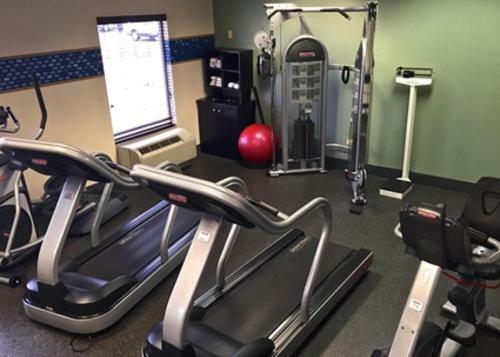 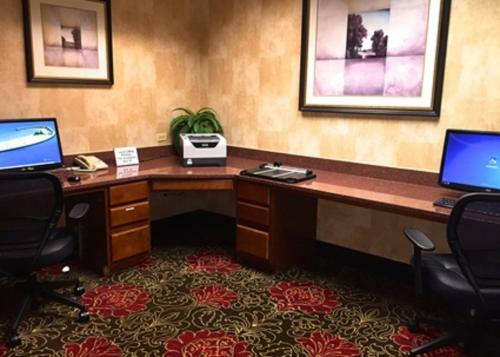 Conveniently located just off Interstate 55, this Bolingbrook, Illinois hotel features a variety of modern amenities and facilities, and is an ideal location for exploring the surrounding areas and attractions. 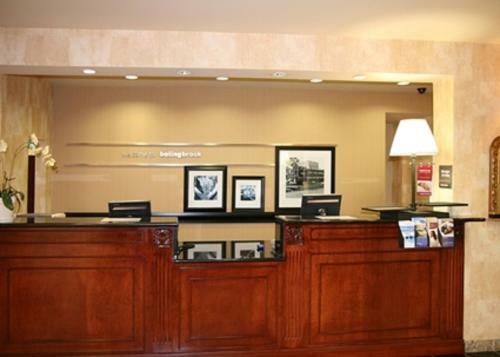 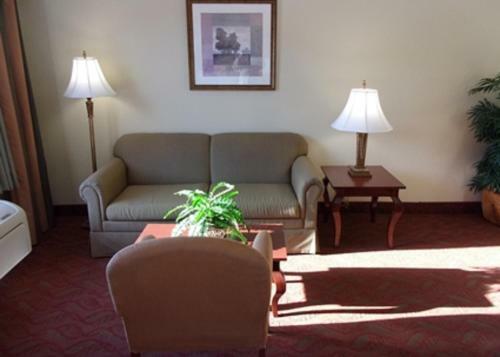 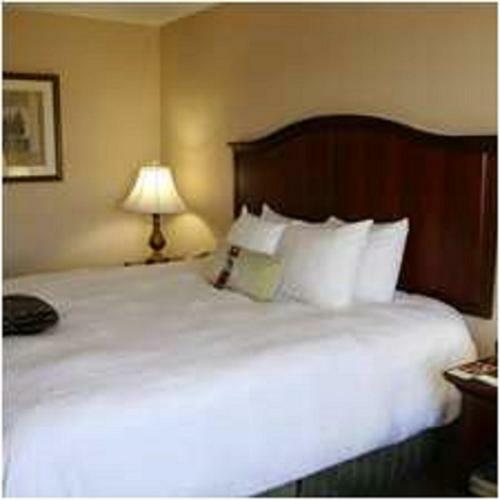 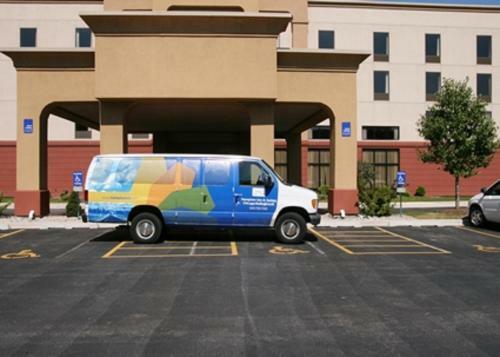 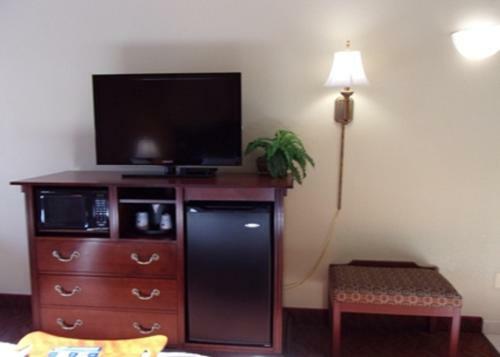 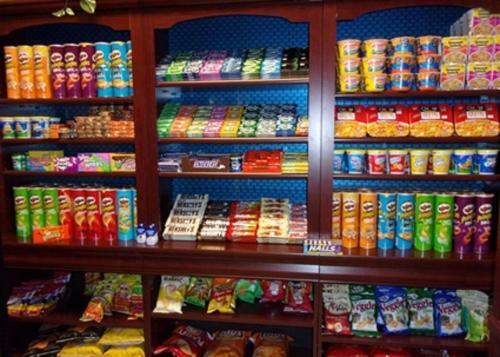 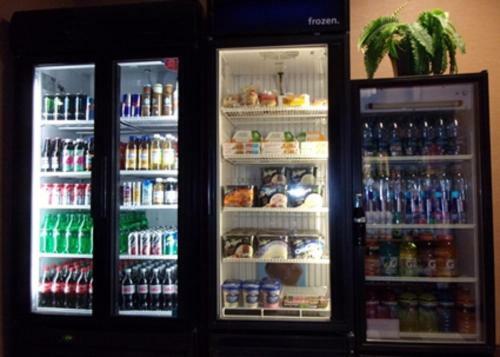 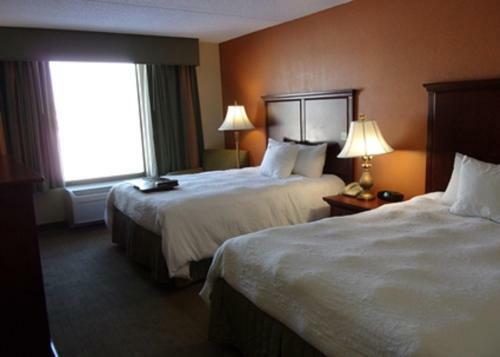 The Hampton Inn and Suites Bolingbrook provides guests with everything needed for an enjoyable stay. 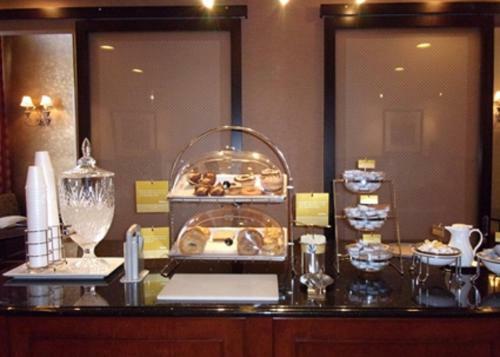 Start the morning with a delicious free breakfast, or take a refreshing swim in the indoor pool. 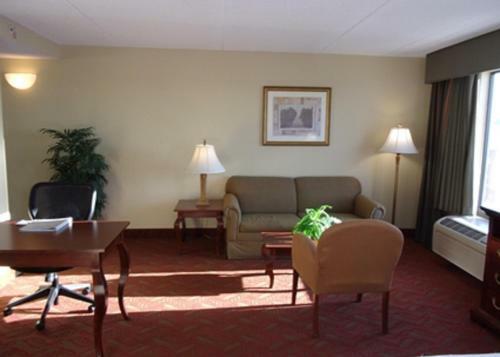 Browse the internet with wireless access or enjoy an in-room pay-per-view movie. 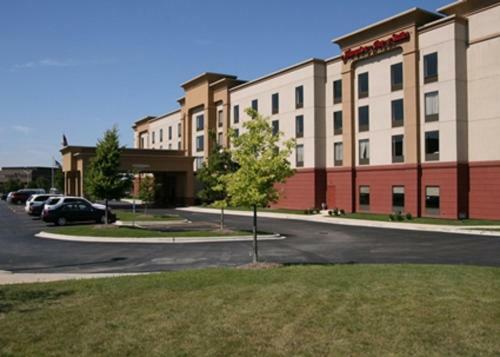 In the area surrounding the Bolingbrook Hampton Inn, guests will find a number of golf courses, shopping centers and restaurants. 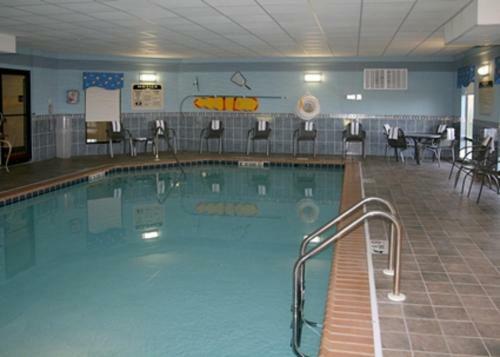 Remington Lakes Sports Complex as well as the Chicago Speedway are also located nearby. 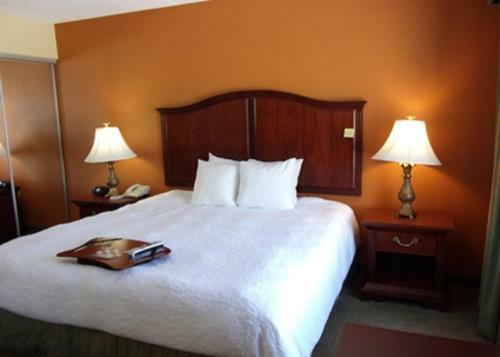 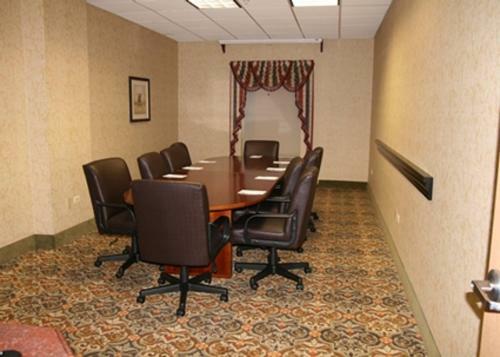 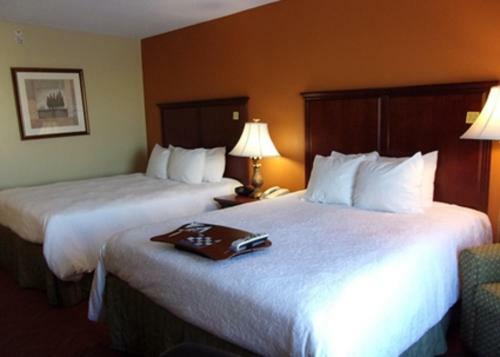 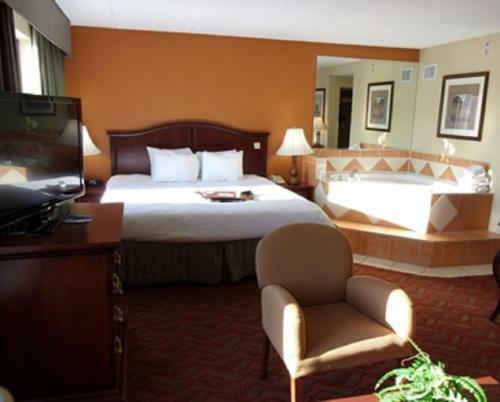 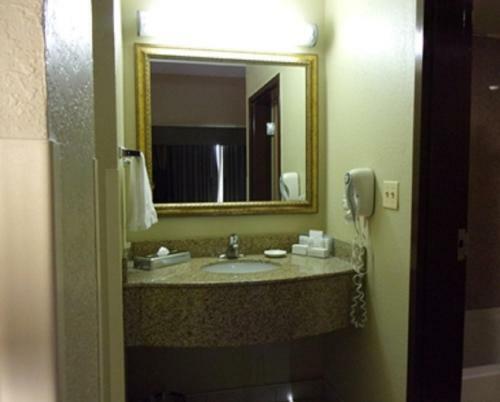 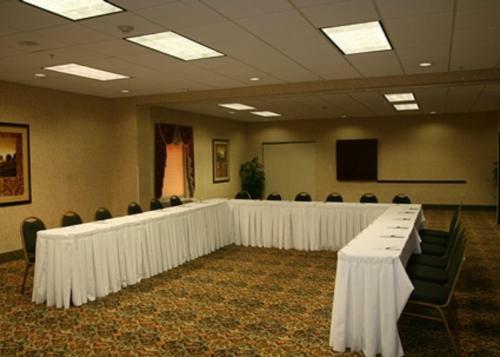 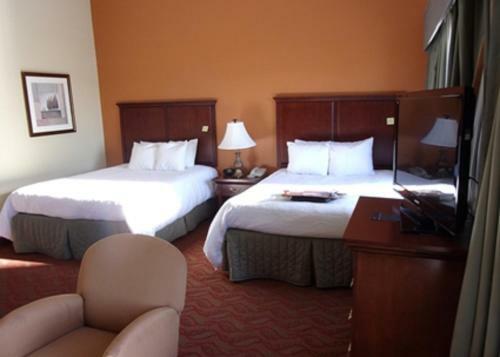 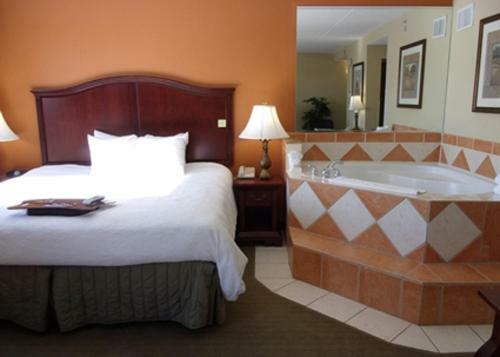 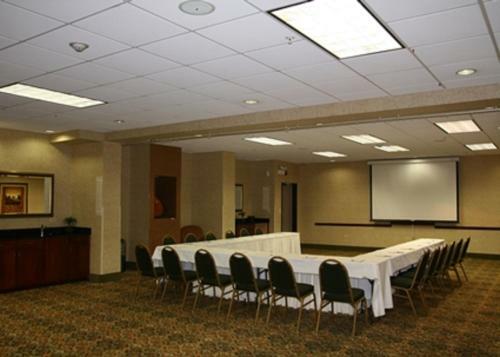 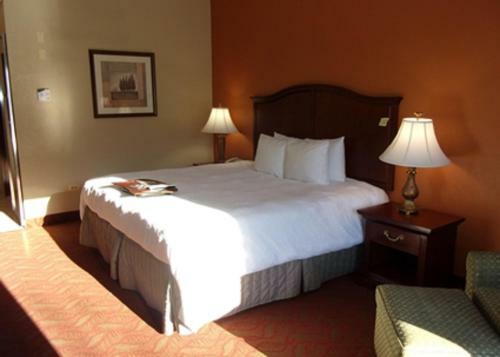 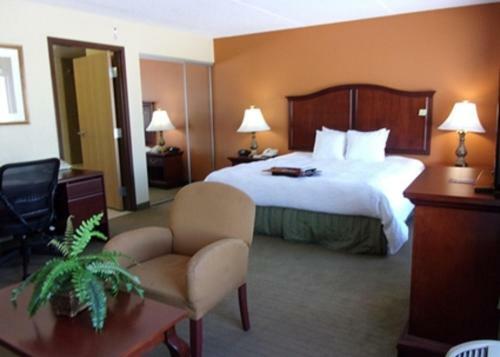 the hotel Hampton Inn & Suites Bolingbrook so we can give you detailed rates for the rooms in the desired period.